This campaign provides the user ease of mind knowing they have control and awareness at their fingertips wherever and whenever. Because with Ring, everything’s okay. 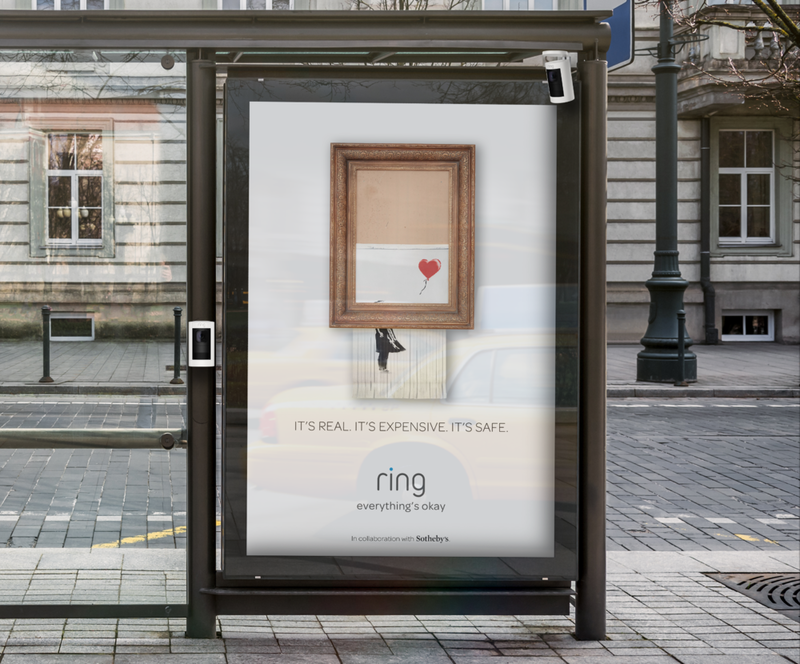 In collaboration with Sotheby’s, Ring will place expensive well known art pieces in public where you wouldn’t typically see them. Each piece will be protected by Ring Security Cameras and various monitoring systems. This free pet daycare will pop-up in various cities. It will give pet owners the opportunity to leave their furry friends under Ring security and surveillance. 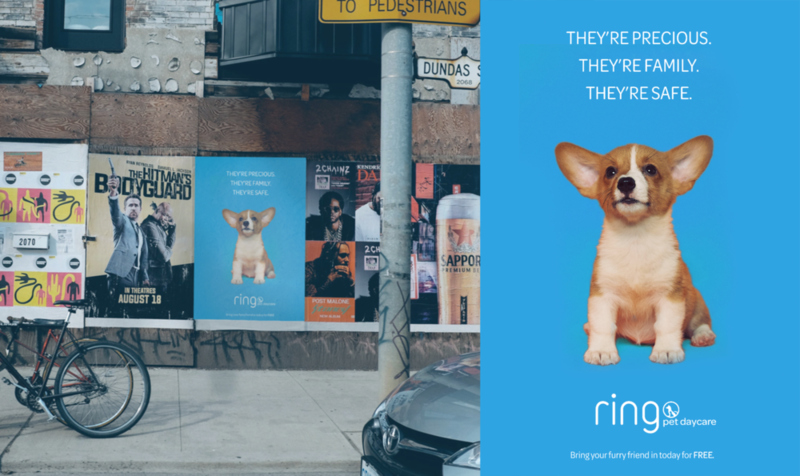 The goal is to give pet owners a glimpse of what life at home could look like with Ring products while they are away from their pets.